The ninth learning session for the South of England Mental Health Quality and Patient Safety Improvement Collaborative took place in March in Bristol. The event saw 73 delegates from across the member organisations come together. The two day learning session was a mixture of plenary presentations, world cafes, and active participation sessions on the implementation of quality improvement methodology and quality improvement workshops. Participants had the chance to network, share and explore in more detail any subjects that had been raised over the two days. The session resulted in a total of 143 innovations and the aim is now for delegates to take these innovations back to their provider organisations to test, adapt or abandon. Commencing the region-wide approach to reduction of violence and aggression. The next learning session is planned for 5 and 6 July 2016 in Reading. One of the main areas of focus for this next event will be the use of measurement in quality improvement work. 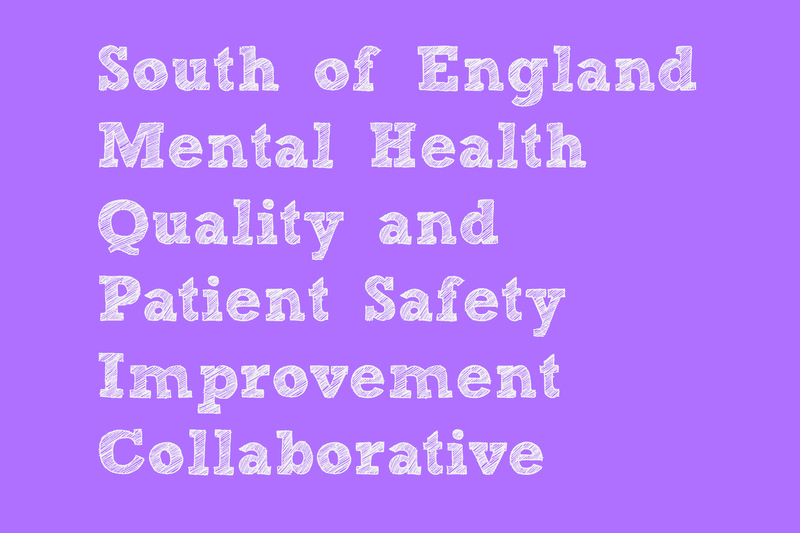 For more information, contact Heather Pritchard, Programme Lead for the South of England Mental Health Quality and Patient Safety Improvement Collaborative at heather.pritchard1@nhs.net.